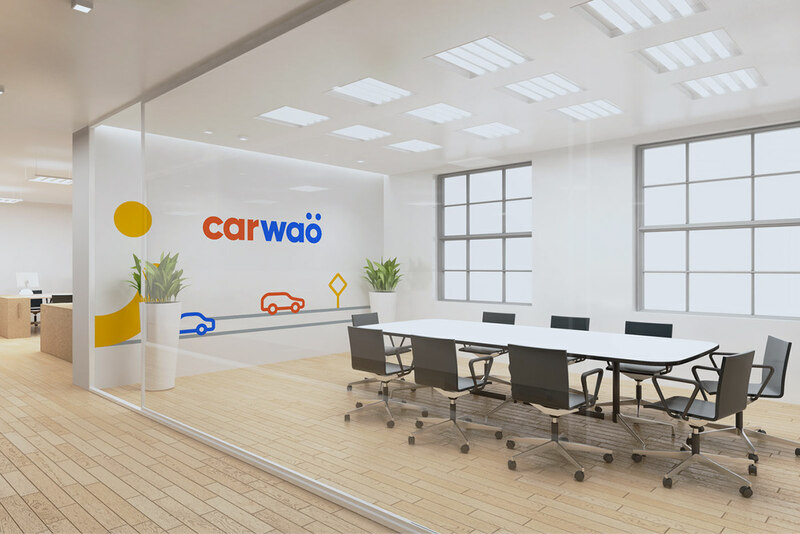 Carwao provides a wow car-buying experience to tech-savvy customers in a fast-paced environment with a cool voice. 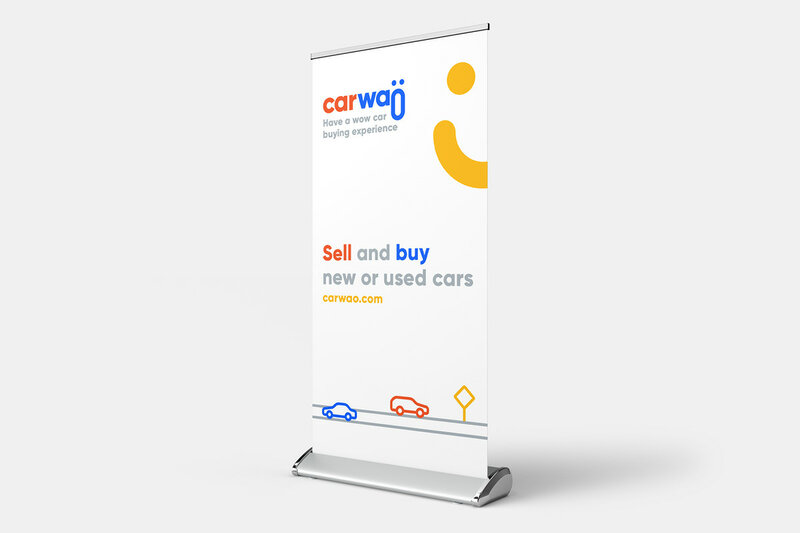 Helping them feel delighted and save time & money. 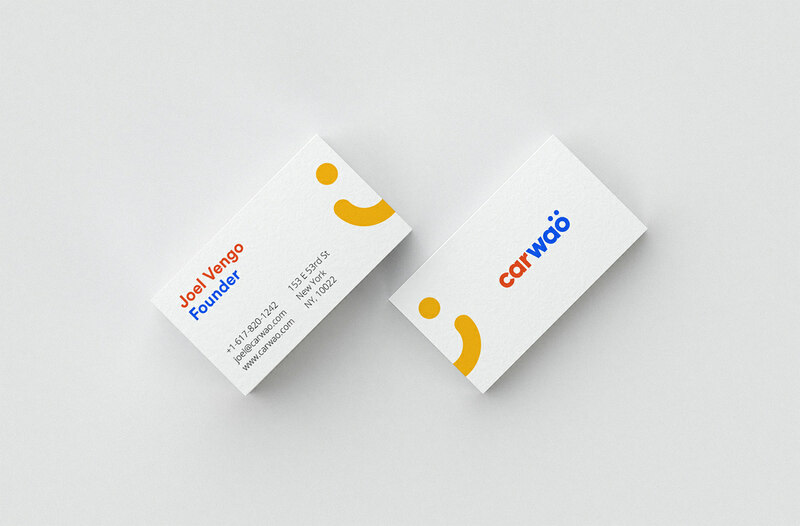 Joel Vengo, CEO commissioned me to define and design a well-positioned, beautifully visualized brand with a compelling story that can stand out in crowded field and give their startup a tremendous advantage in the automotive marketplace. 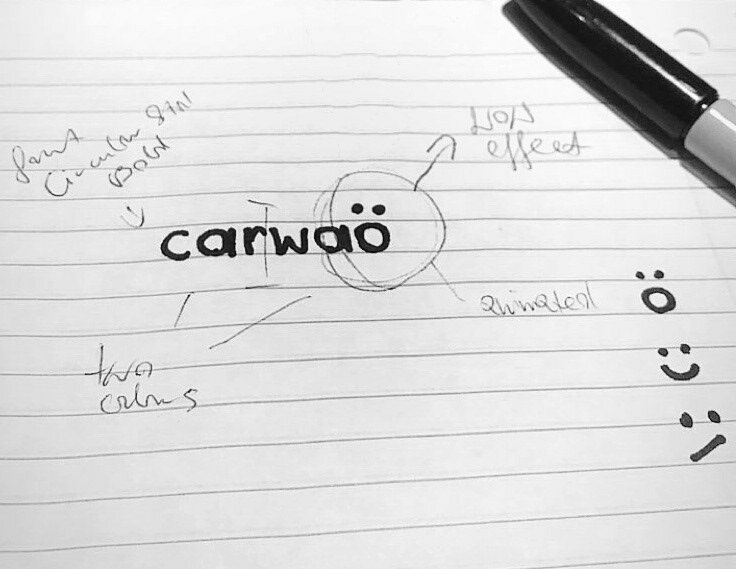 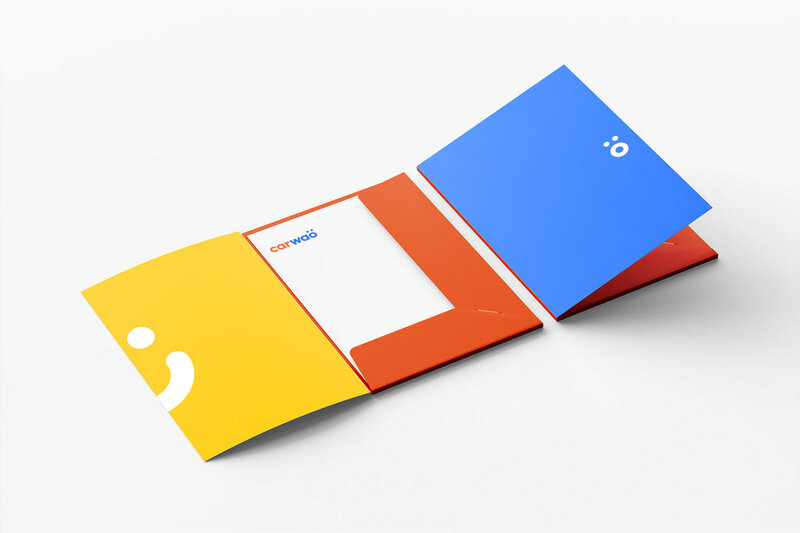 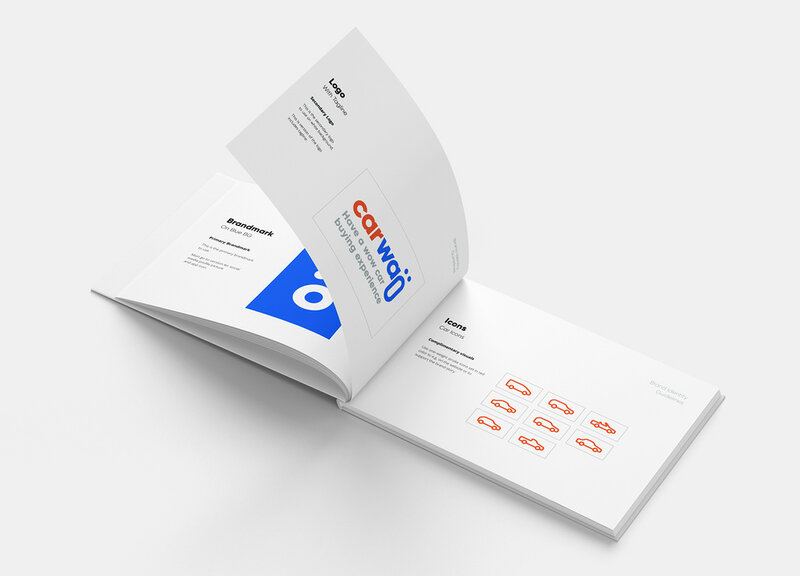 With a bit of wit I set out to differentiate Carwao from the many automotive platforms and the slogan "Have a wow car-buying experience" became the brand's personality to which their ideal client would not only be attracted, but also emotionally connected to. 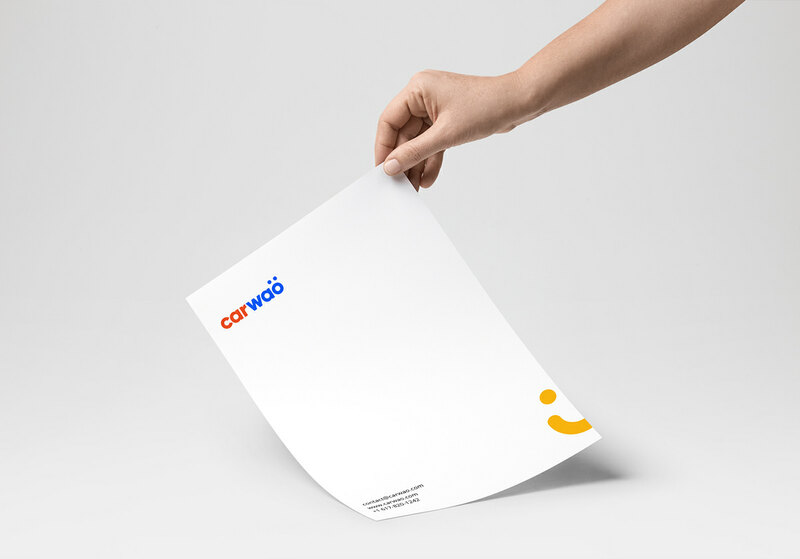 Logo and identity design for the digital automotive platform that enables users have a wow car buying experience.